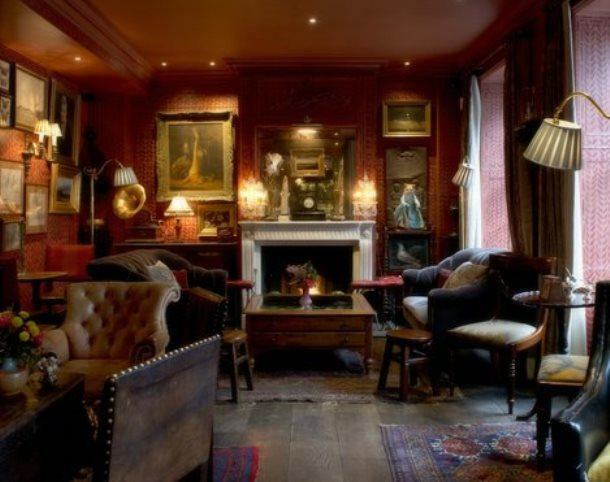 A boutique Georgian townhouse set on a cobbled square, this quirky den is a five-minute walk from Farringdon station. Inside it’s designed with luxury fabrics and quality reclaimed furnishings throughout. The hotel’s bar is famed for its unique cocktails and twists on the classics.